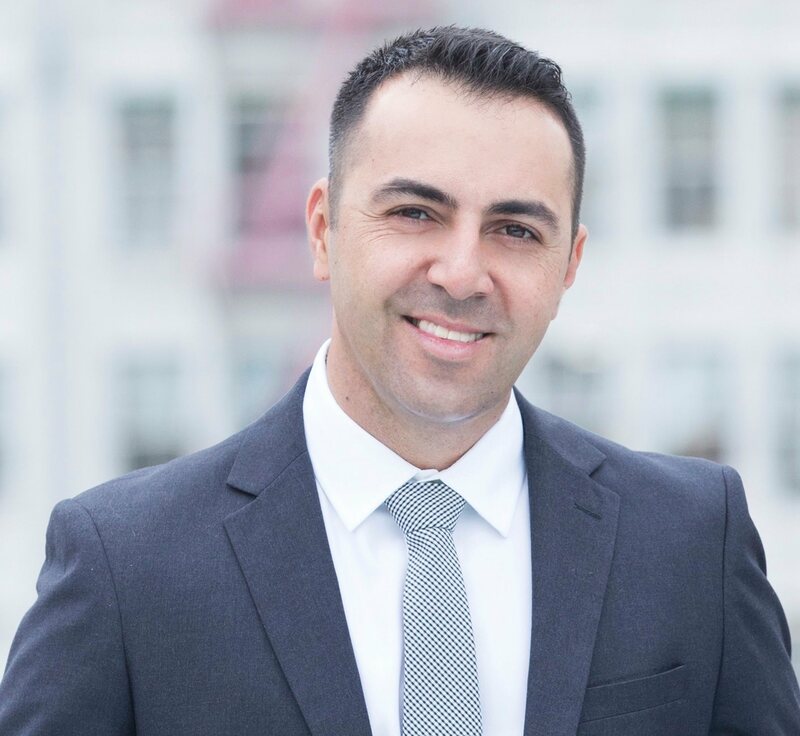 Omar Bardumyan is a real estate professional who is known for his ability to meet clients’ needs. Having lived in Glendale, CA, and the Foothills all his life, he has an extensive knowledge of the local landscape. 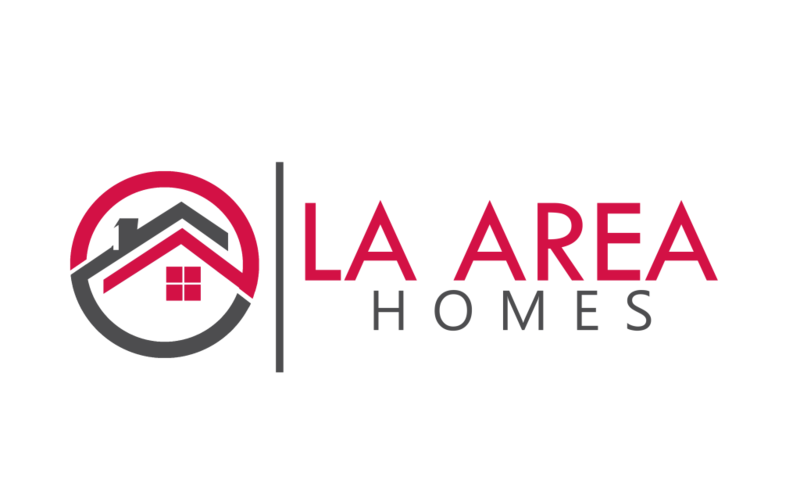 In order to remain as effective as he can be, he maintains a strong base of knowledge of the California real estate market, having seen time and again that the more he knows the better he can serve his clients in a variety of capacities. Omar has a reputation for a consistently high level of service, treating every client as if you were his best friend. He often builds strong bonds out of his regular networking connections, due in large part to the individualized nature of his attention. Omar works hard every day, whether he is in the office or out in the field. He recognizes that the effort he puts into small tasks will echo through in his business and create extensive value for his clients and associates. Because he is so determined to do what he does well, he pushes himself to do more every day and to stretch his resources to their limit. One of his chief talents is his seemingly endless energy stores. A professional through and through, Omar operates with integrity and honesty at all times. He respects everyone with whom he comes into contact, an attitude that shines through in his day-to- day business dealings. He is a civic-minded person who takes an active interest in his community, believing in his own power to make a positive impact in multiple areas and on the many lives that he touches from one day to the next. Volunteering during his free time, he serves as a mentor for youth and as a referee for local high school water polo games.